So much laughter—my earliest memories of curling include sharing countless laughs, jokes, and stories about daily adventures with my buddies at our local rink. And whether it was my parents always at the ready with a supportive smile and encouraging words, all the while taxiing us to and from the club, or the senior curlers offering friendly advice on the precise way to work the ice for the desired speed and curl, I knew from the get-go that I had fallen into something much larger than just a game. 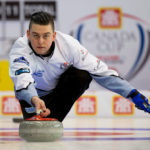 At the 2017 Tim Hortons Brier, with the raw energy radiating off the crowd and the knowledge that the curling community across Canada was standing with us, I was overwhelmed with a renewed sense of the connectedness that is ingrained in the culture of our amazing sport. 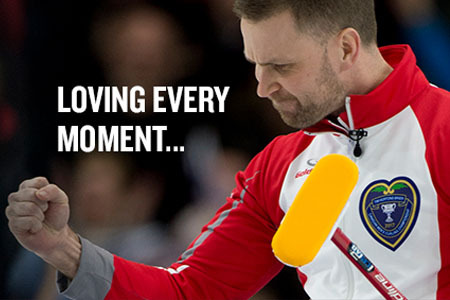 From those first moments when I started out at the age of 13—to the incredible storybook experience of winning the Tim Hortons Brier in my home province this past March—and for the infinite moments in between, I have loved and embraced the sense of community that is so special in Canadian curling. Like you, I know that at the core of our sport are good and enthusiastic people. Our club becomes our extended family, always there for one another, on and off the ice. That’s why as a father, an athlete and an ambassador for our sport, I feel it is our collective responsibility to help create opportunities for children to experience this friendship, camaraderie and true sense of belonging. 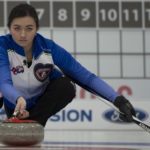 I know firsthand that when youth curling programs offer not only the fundamentals of the sport, but also allow kids to have fun while learning essential life lessons, it’s a recipe for success. Whether it’s through curling or another sport, I want my own children to experience the pride of earning a win as a team, the etiquette of losing gracefully to their opponent and the rewards of getting back out there and pushing themselves to be the best they can be. 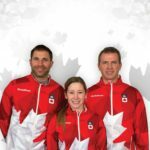 Curling Canada youth programs are designed to introduce kids to the sport of curling and then engage them in age-appropriate initiatives so that they learn these essential lessons and come to love the game as much as you and I do. 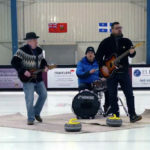 I love hearing about programs like the Egg Farmers Rocks & Rings, presented by Curling Canada, and that it will reach another 220,000 school-age children this year, bringing the joy of curling right to their own gym. 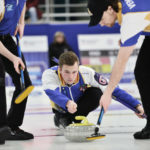 Or that, after a successful pilot project last year, Curling Canada will be doubling their efforts to bring participants out of the gym and on to the ice at local curling clubs as part of the Curling 101-Try Curling initiative. 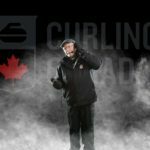 We all know that getting kids on the ice, and keeping them there, is key to creating the next generation of curling champions. But none of this is possible without all of us stepping up to support the sport we love. 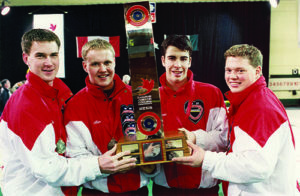 I have benefited greatly from this sport; I have felt the pride of winning a gold medal with the maple leaf on my back at World and Olympic competitions and I have made incredible connections and friendships throughout Canada and around the world. Today’s youth should have the opportunity for the friendships, camaraderie, life-changing experiences and most importantly the community aspect that is so prominent in our sport.